TRANSDEV AUSTRALASIA has named Luke Agati as its new CEO to replace René Lalande, who will step down from the role in the first quarter of this year, it was announced recently. Transdev Australasia has named Luke Agati as its new CEO. 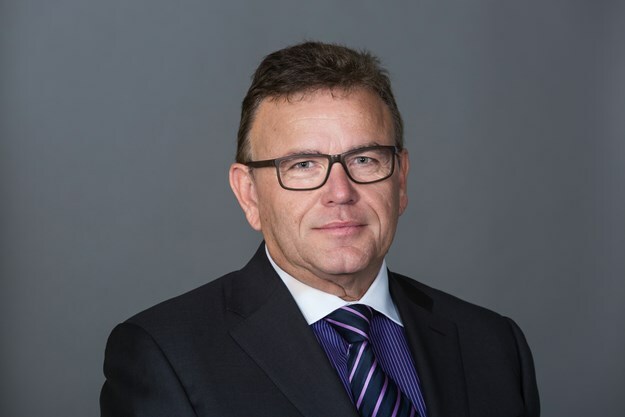 Agati will join Transdev from Remondis Australia – a subsidiary of Transdev Group shareholder Rethmann Group – where he has been MD and CEO since August, 2005. Agati has more than 30 years’ commercial experience in CEO and CFO positions, having worked with companies including TNT Australia, TNT Italy, Ansett Transport Industries, and ExxonMobil previously. 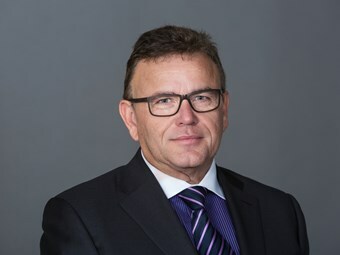 Bruno Charrade, Transdev Group’s CEO International, made the announcement to employees, thanking outgoing CEO Lalande for his successful stewardship of the company and welcoming Agati. "We are grateful for the significant contribution René Lalande has made to Transdev and are delighted to appoint Luke Agati – a proven leader with a track record of accomplishment in growing companies," Charrade said. Agati says he is looking forward to joining Australasia’s leading multi-modal public transport company. "Transdev is a forward-looking company that’s well positioned to capitalise on the opportunities in the market, to grow value for its shareholders, clients and customers," he said. Outgoing CEO René Lalande says the time is right to step down from the position he has held since late 2016. "It has been my great privilege to lead our team of 5,800 ‘journey makers’ in Australia and New Zealand, who genuinely make the cities in which we operate better places to live and work," Lalande said. According to the company, Transdev employs more than 5,800 people across Australia and New Zealand, delivering 150 million customer journeys every year. It is the largest provider of multi-modal public transport services across seven cities, it adds. In Australia, Transdev operates ferry services in Brisbane and Sydney, buses in Brisbane, Melbourne, Sydney, Perth and coach services to the resource sector in Darwin. In New Zealand, Transdev operates passenger rail services in Auckland and Wellington. Transdev Australasia was incorporated in 1997.